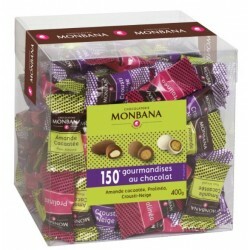 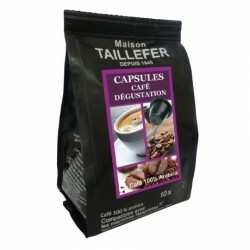 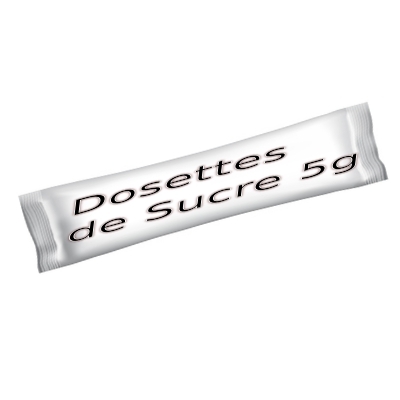 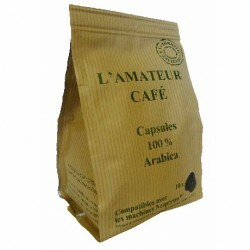 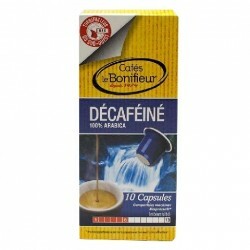 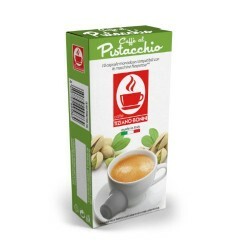 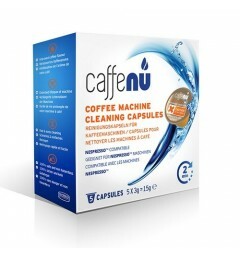 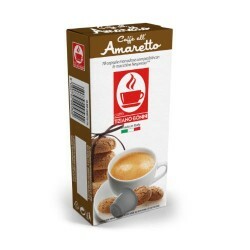 Decaffeinated coffee capsules, Nespresso® compatible. 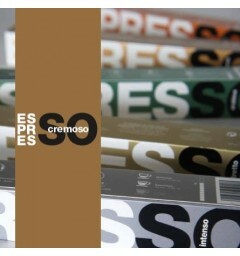 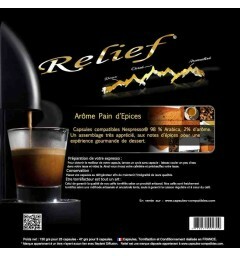 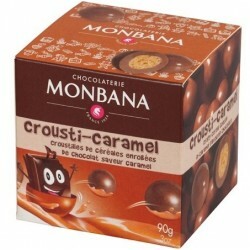 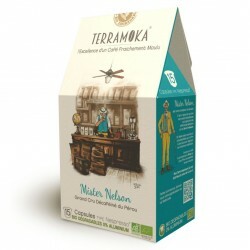 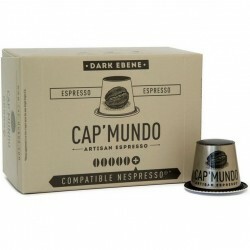 > Capsules compatibles Nespresso «>Compatible capsules by type>Decaffeinated coffee capsules, Nespresso® compatible. 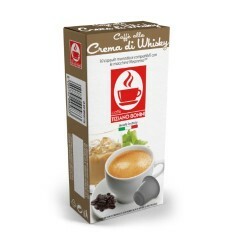 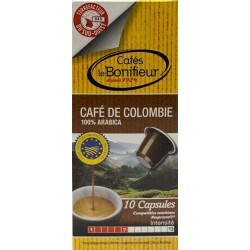 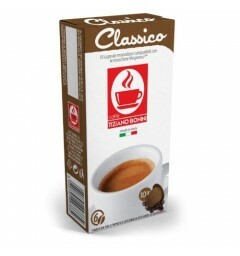 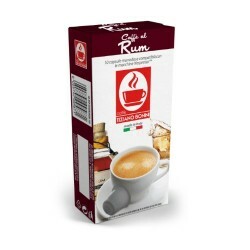 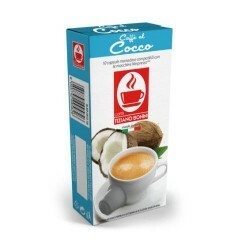 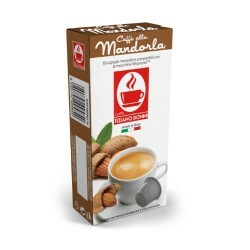 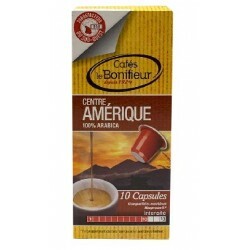 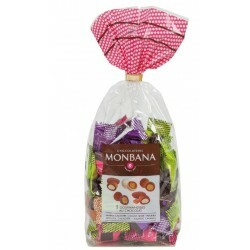 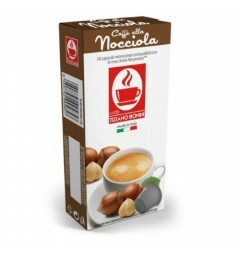 Compatible Caffè Bonini capsules are made with the best coffee beans and are roasted in Italy. 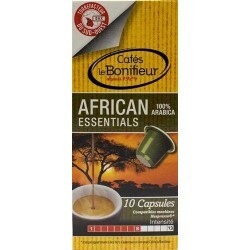 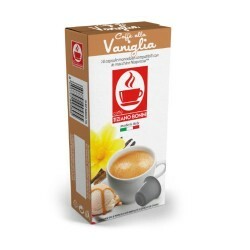 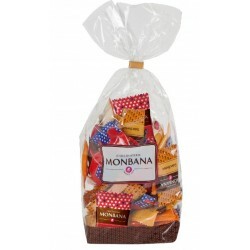 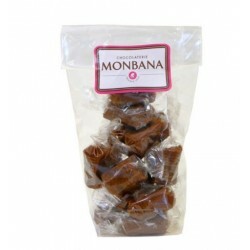 Caffè Bonini is offering a light decaffeinated coffee perfectly balanced.